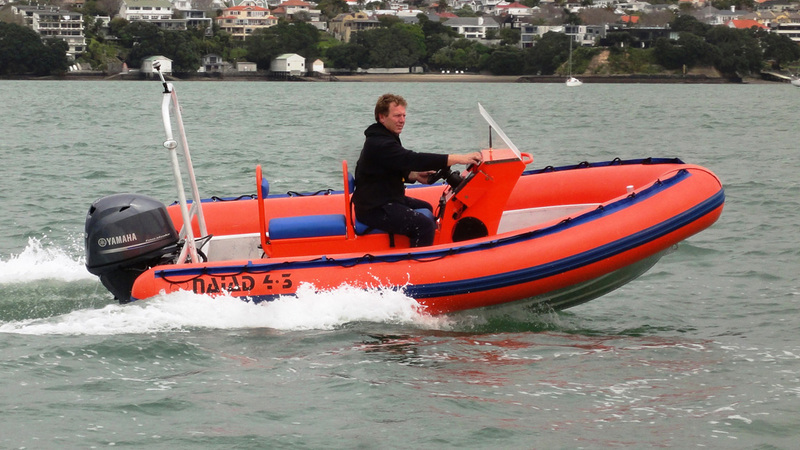 For the last 7 years Blue Water Boats has been contracted to build boats for Naiad design. 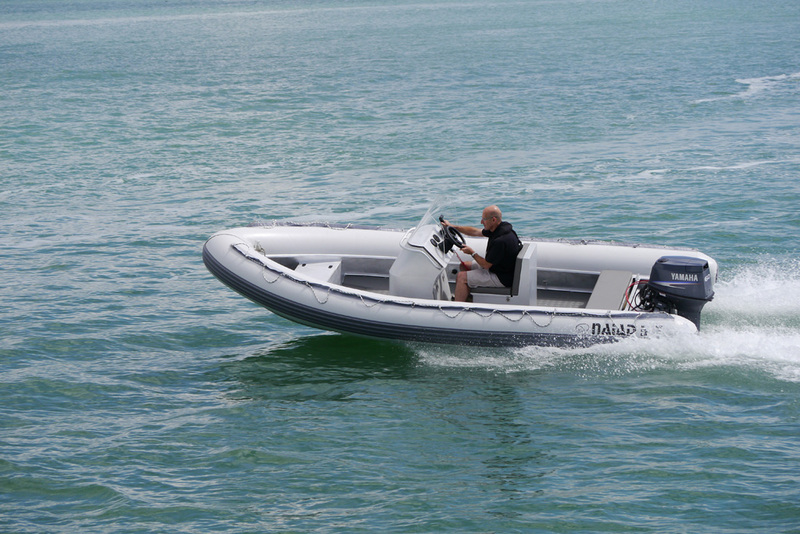 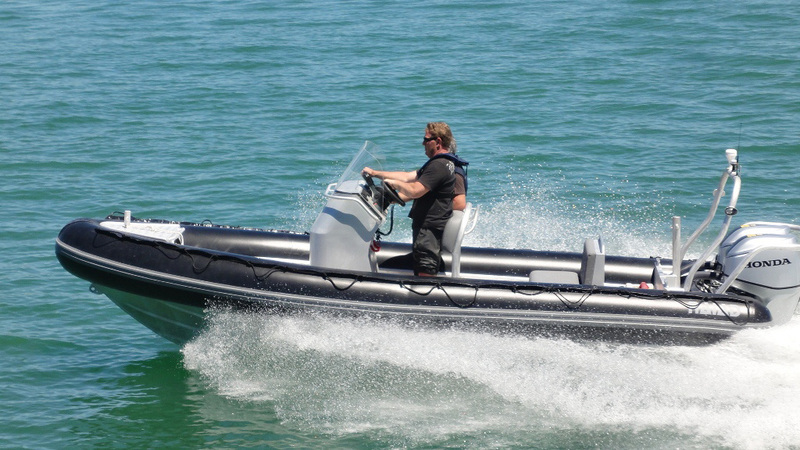 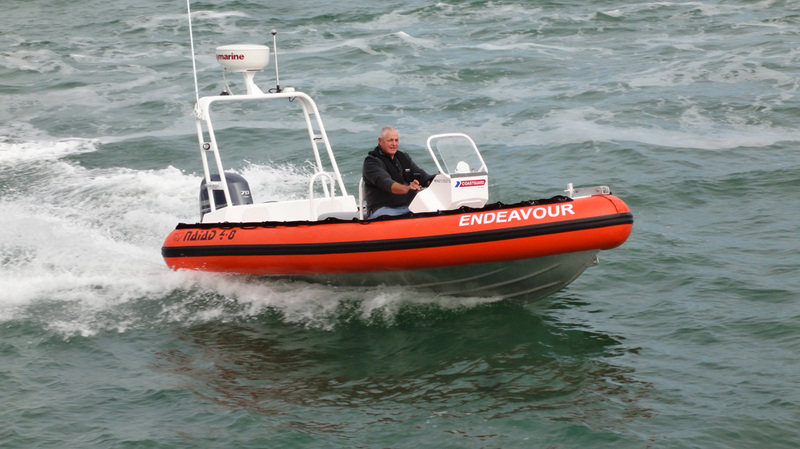 We have built Naiad design hulls and supplied painting, upholstery, wiring and fitting of electronics as well as fitting inboard and outboard motors. 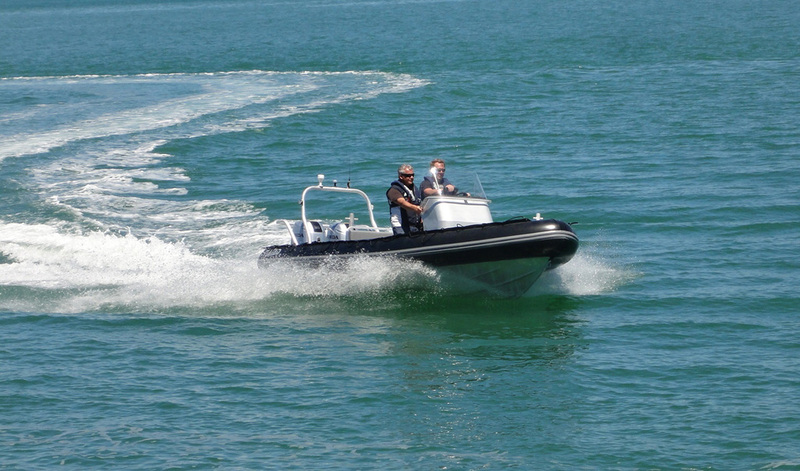 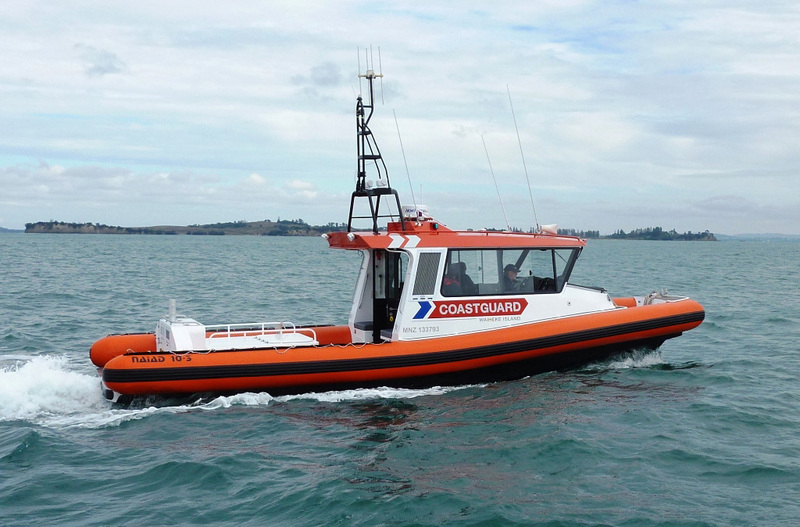 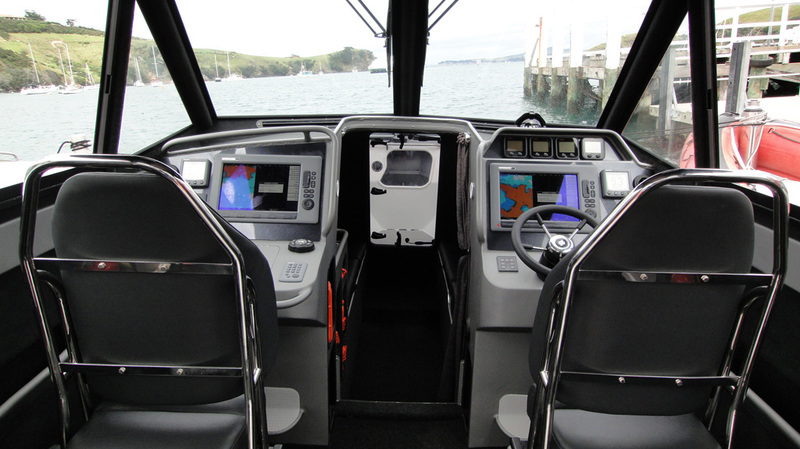 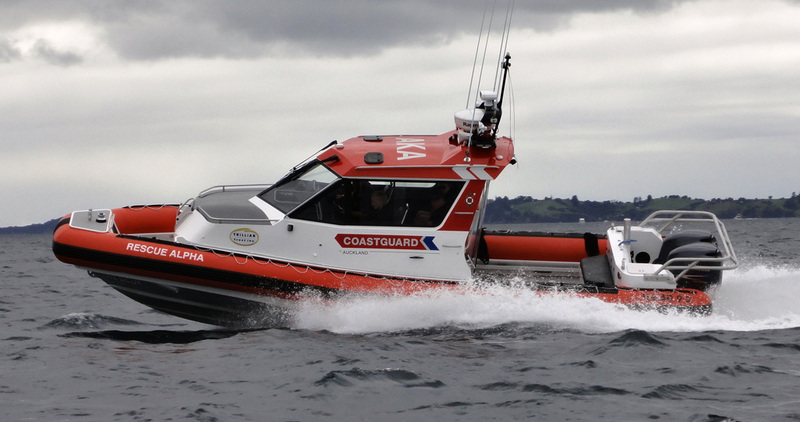 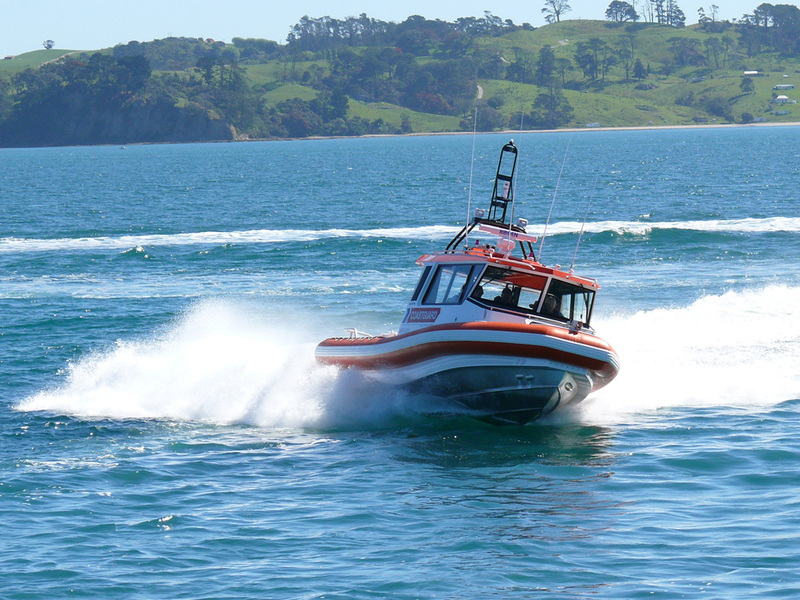 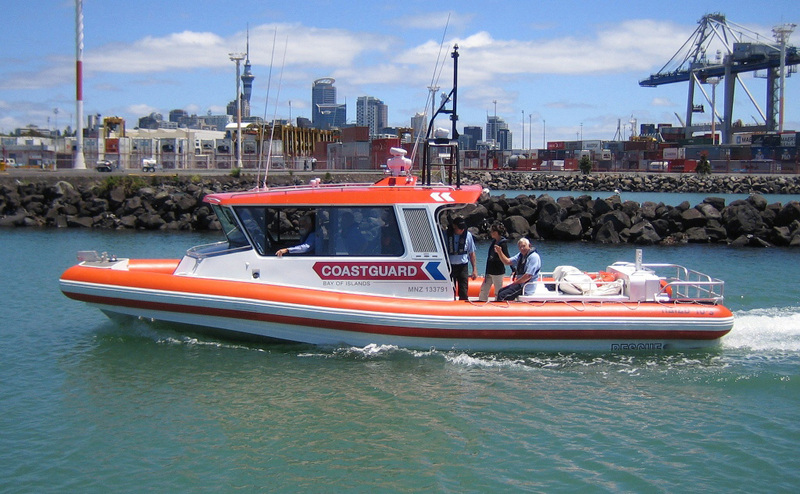 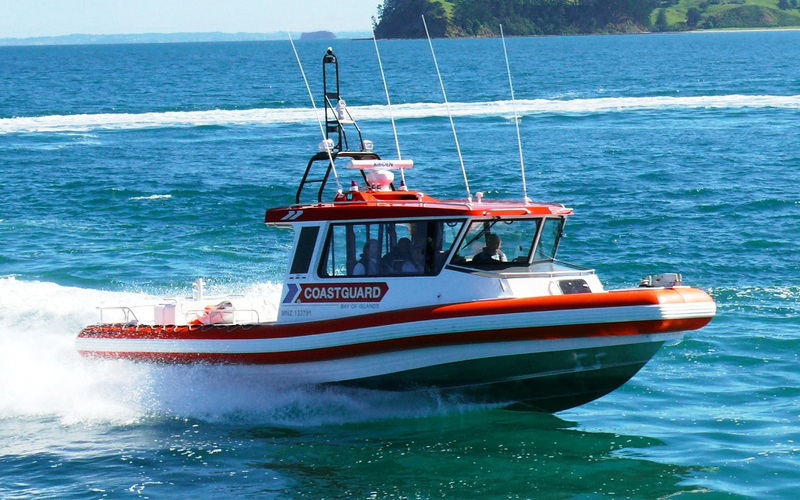 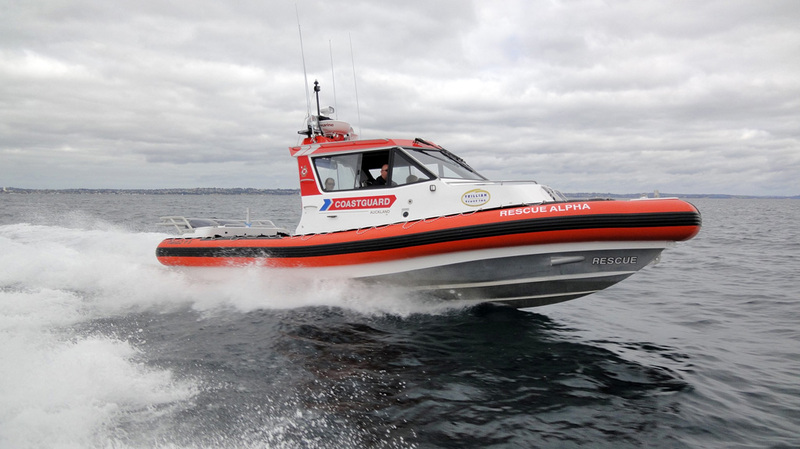 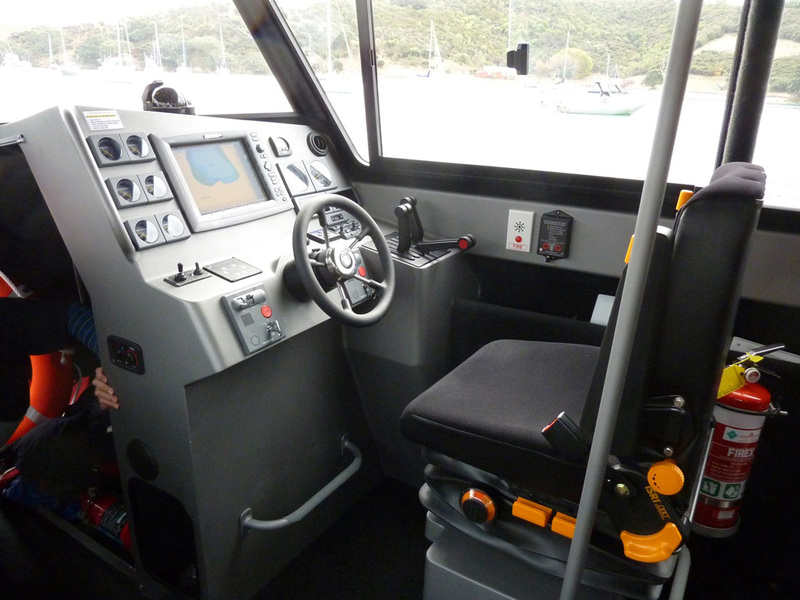 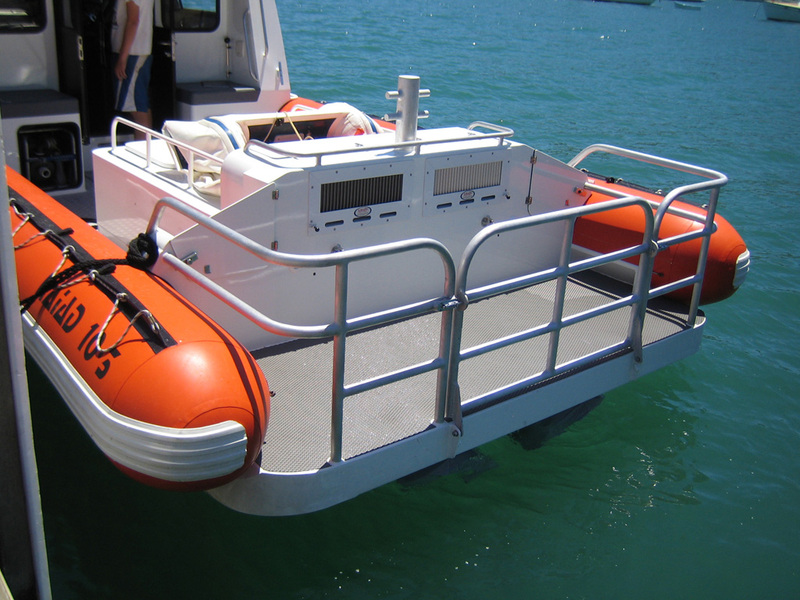 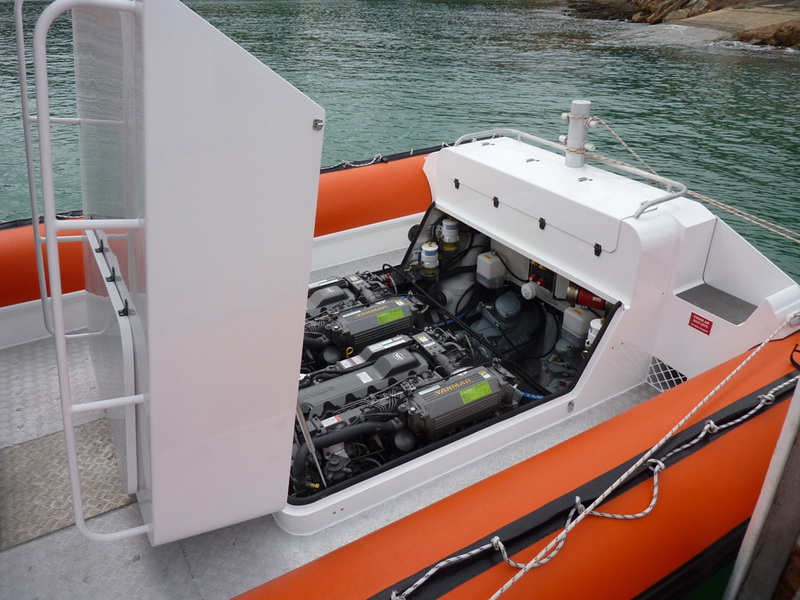 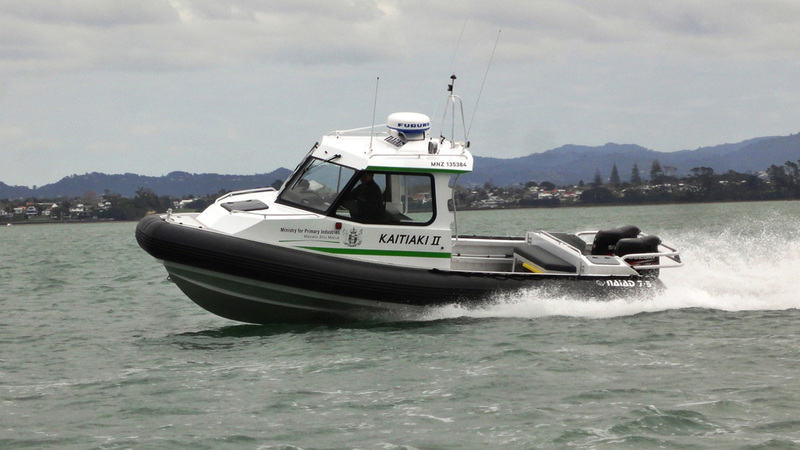 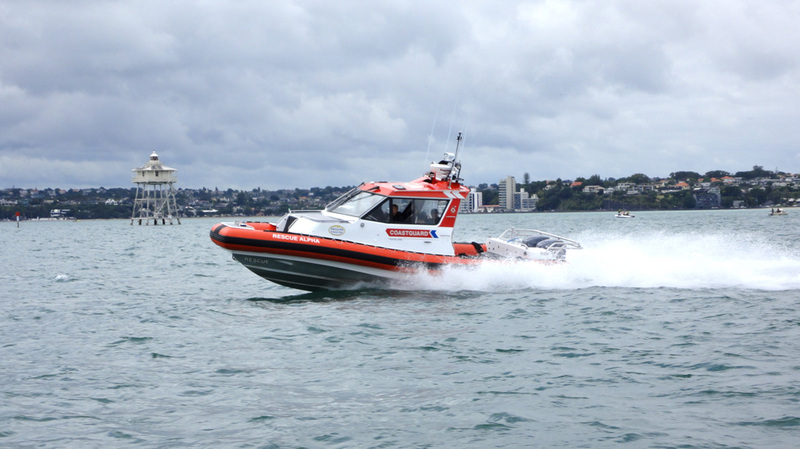 Blue Water Boats have supplied NZ Coastguard with 7.3 Meters to 10.2 Meters hard tops with twin diesel motors and Hamilton Jet units. 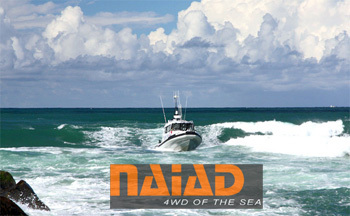 We have also built Super Yacht tenders and the smaller range of Naiad designs for world-wide customers.